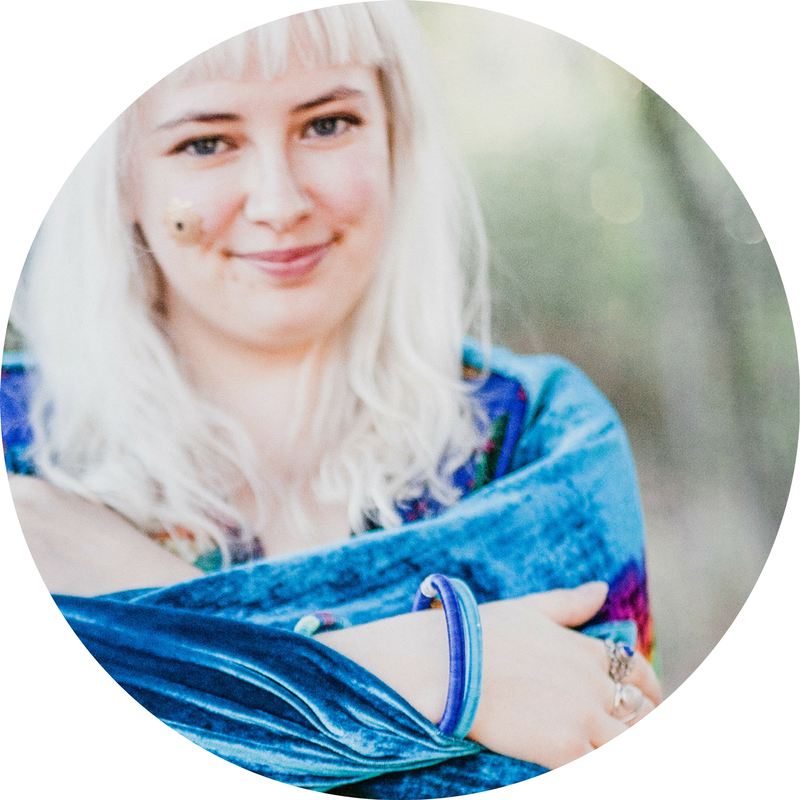 I'm Tori, a life and biz coach AND a tapping practitioner and my mission is to bring more EASE into life (and biz). You know that feeling when you put on warm snuggly socks in the winter? THAT'S what I'm talking about. There are so many ways I love to do this, from the pragmatic, life hack and tech stuff to the spiritual, energetic and all-round woo stuff and everything in between. All served with a healthy dose of love and acceptance. I'm currently recovering from illness, so health is my hustle right now, but I am planning some juicy content to be released. So if you're interested in tech with a loving flavour, sign up to my newsletter below to get the updates as it's released! Looking for INBOX HERO?Click here!